On 27 June Clear Channel and Campaign hosted the 12th annual Outdoor Media Awards. So, first things first, I’d like to say a huge congratulations to everyone who took an award home on the night, and a massive thank you to everyone who entered. You can find more information on the winning campaigns and what our judges had to say about them in our Winners’ Guide, which came with this issue. This year, we received the highest number of entries from every corner of the out-of-home (OOH) industry; specialists, agencies, clients and media owners alike. 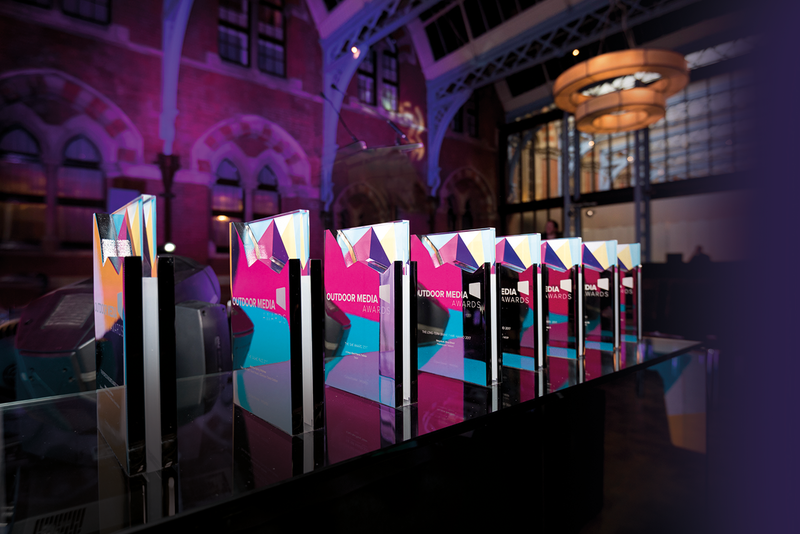 Knowing that people are passionate about OOH and that we can draw more excellent entries than ever to these awards is a clear indication that our industry is well and truly thriving. So what is it about OOH that makes it so appealing for advertisers? It’s a natural progression, after awarding and celebrating the campaigns that best use our medium that we would want to look deeper into what drives campaign success. And so, here at Clear Channel we are about to release a "back to basics" piece, "Why OOH? ", which reviews exactly that: how and why outdoor works for brands. Most of you thumbing these pages of Campaign should be familiar with Les Binet and Peter Field’s ‘The Long and Short Of It’ research, which suggests a 60:40 ratio of investment in reach (brand-led) and activation (short-term sales booster) returns the biggest number of large business and brand effects. Can OOH deliver reach and, in the words of Binet and Field, "improve brand equity in all potential buyers?" Overwhelmingly yes. 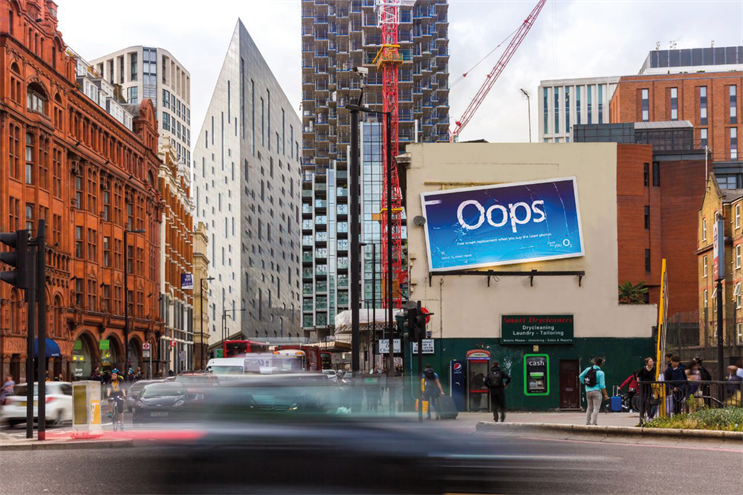 O2’s excellent "Oops!" campaign, this year’s Creativity Award and Grand Prix winner, is the perfect example of this. The simple, yet hugely effective concept helped O2 smash its KPIs and massively increase brand perception. Can OOH deliver activation and "target likely buyers to make a final purchase"? Also yes. 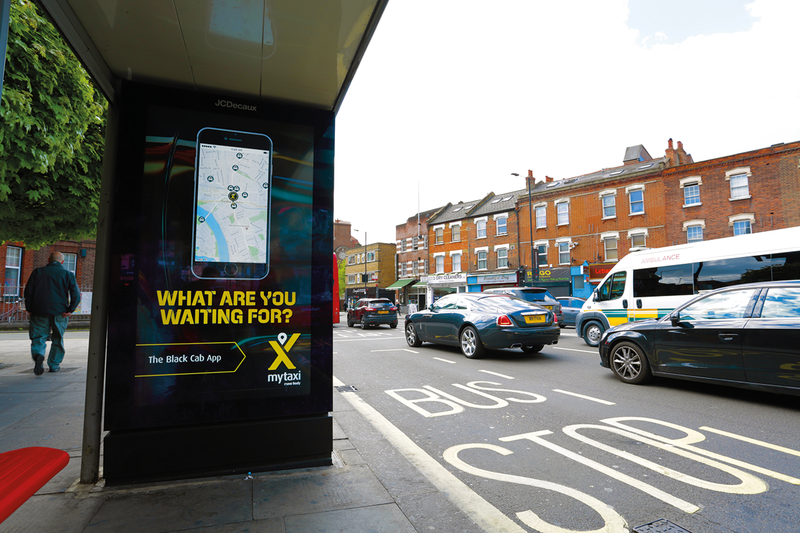 Mytaxi’s Data Award-winning "Helping London Move More Freely" campaign drove a drastic increase in awareness and reputation for the brand and, crucially, passenger numbers also went up. Data firmly places OOH at the top of the pile as a medium that can deliver measurable business effects. Poster campaigns are 27% more likely to make large shifts in brand effects1 and 72% more likely to increase brand consideration2 . OOH super-users on average see a 26% increase in profits . Digital OOH is bringing new levels of activation, never seen previously. Behavioural scientist BJ Fogg’s Behavioural Model identifies three factors that must be present if a person is to perform target behaviour – ability, motivation and a trigger. The Guinness "Made of More" campaign, another award winner on the night, drove footfall and sales by displaying pre-sports fixtures and including local pub names in the ad creative. 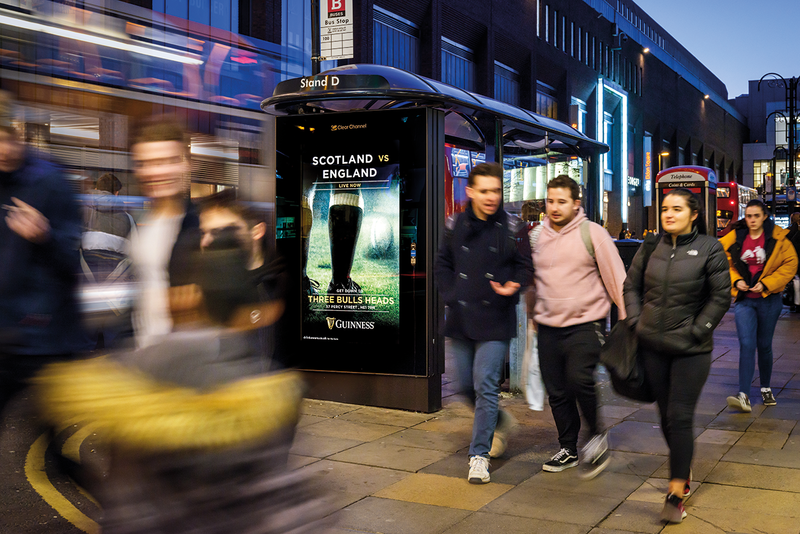 It’s a prime example of giving the audience the ability to purchase (pub locations) as well as the motivation (sports viewing), all wrapped up in a neat digital OOH ad – the perfect trigger. In the past OOH’s allure was magnetic but admittedly vague and sometimes unquantifiable. But now, not only do we have the personal, shared feeling that "it just works", we also have the research to back it up. Catching people by surprise, in those wonderful serendipitous moments where brands and people bump into each other and provoke a response, through big glossy ads that are relatable and inspirational, is special. Those moments, in the right place and at the right time, delivered in a way other media just can’t do, are exciting. Add to that all of the new things the medium can do through digital developments, there’s no other medium quite like OOH. 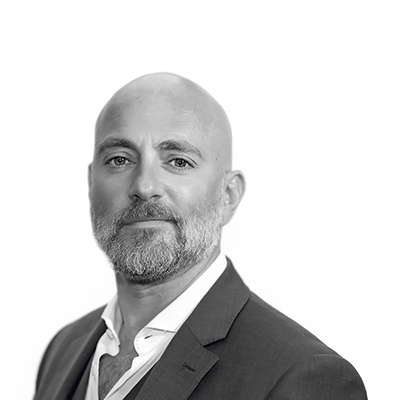 There is more to do in terms of making planning and buying easier, being more accountable and answering to the pressures of being a responsible media owner, as well as keeping the creative brilliant, but we should all continue to celebrate the consistent, unique brilliance of OOH. Next time a poster stops you in your tracks, ask yourself why it’s caught your eye. Is it the stunning creative, more art than ad? Is it something that’s piqued your interest that you want to research, pushing you to your phone’s browser? Is it that you’ve spotted new tech, something interesting, interactive and different? It might be hard to put your finger on exactly what it is, but it’s the ideal moment to remind yourself why OOH is excellent.